North London Cares, along with our other sibling charities in The Cares Family, works closely with The National Lottery Community Fund, both through the Accelerating Ideas programme which is helping our model to grow, and through the six year Ageing Better in Camden project. We're so grateful for the support of Nesta through the Centre for Social Action Innovation Fund, which has supported NLC, alongside our sister charity South London Cares, to develop since 2014. Their support continues into this year with the Accelerating Ideas project. 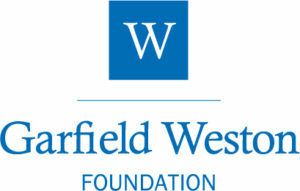 Garfield Weston Foundation are one of North London Cares amazing core supporters. They have invested in our Social Clubs, Love Your Neighbour and outreach programmes, and they also support our sister charity South London Cares. We're so grateful for their support. Camden Council generously supports North London Cares through its Equalities and Cohesion Fund – helping us to deliver our core work on the ground in the borough. We're grateful for all their support. 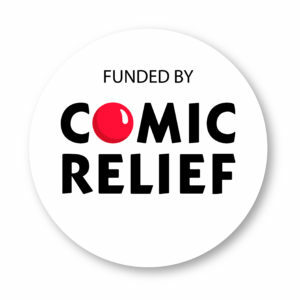 Octopus Giving, the charitable arm of Octopus investments, supports North London Cares with a generous annual donation, staff support and additional creative interventions. We're so grateful for all their amazing support. Islington Giving kindly supports North London Cares with our innovative Saturday Socials, bringing older and younger neighbours together to share time, tea and companionship across the borough during the weekends, across the year. City Bridge Trust support our Saturday Socials partnership with Islington Giving, bringing exciting activities to Islington during the otherwise lonely time at the weekend, and opening a portal to the rest of our network. 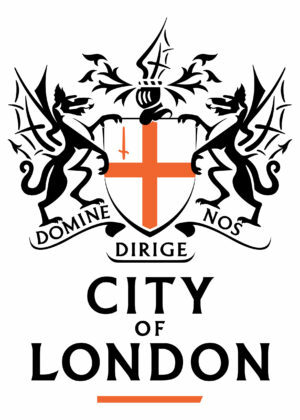 London Catalyst is an independent grant making trust which has provided funding to not-for-profit projects in the capital since 1873. North London Cares is proud to have their support for small grants distributed to help older neighbours during our Winter Wellbeing project. The London Community Foundation have support NLC since we were founded in 2011, through various small and large grants funds. We're very grateful for all their support. Camden Giving's KX Fund has kindly supported our Outreach work and a new Social Club, which will be launching in October 2018 - helping to tackle isolation and loneliness across King's Cross and its surrounding wards. 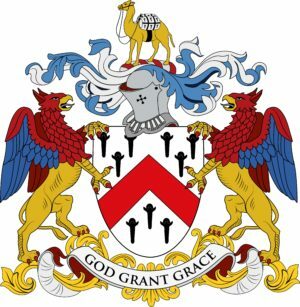 The Worshipful Company of Grocers has kindly supported our Love Your Neighbour programme, in order to bring younger and older neighbours together to share regular time on a one-to-one basis,. The Funding Network has supported the growth and strategic development of North London Cares – and the wider Cares Family – on several occasions. We're chuffed that they have helped us expand and mature our operations.